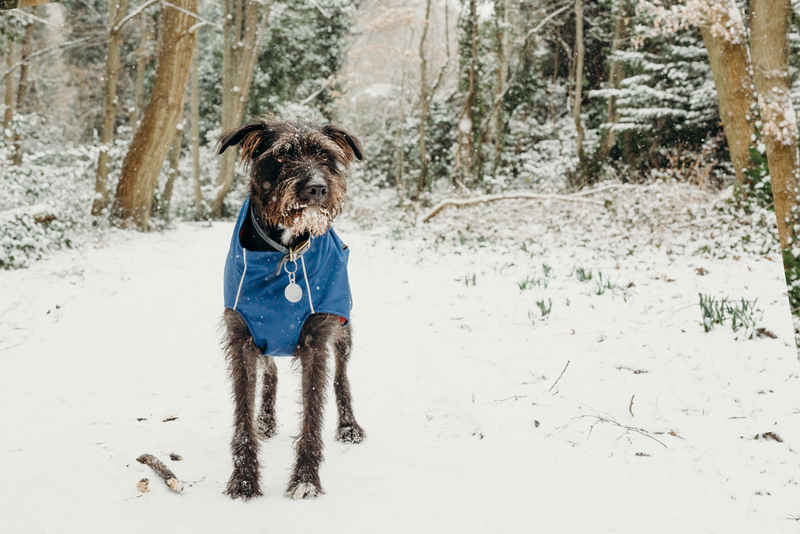 An unusually cold day in North London, -4’c (feeling like -8’c), and oh boy did it take some welly to get my chunky camera out with two big old lenses, and a hyperactive patterdale / collie called Oscar cross at my side. It was my first experience taking pictures in heavy snow, and thank Lord I had waterproof protection for the camera because snow went everywhere. Including, my poor doggies beard. The snow wouldn’t melt, it merely grew into icicles around his chops! It was one of my favourite places to walk, Highgate Woods. One of the perks of being self-employed is that I get the woods more or less to myself midweek. This all happened on a Wednesday so much of the snow was undisturbed and landscapes empty for me to snap away at. What did I learn? That bejeezus sub-zero climates are a test. Please nobody book me in Alaska! But wow, the photos were truly worth it, I’ll treasure these forever. I love this boy so much!! !